Feeling disheartened after yet another job rejection? Find out what positive steps you can take to learn from it – and manage your feelings. 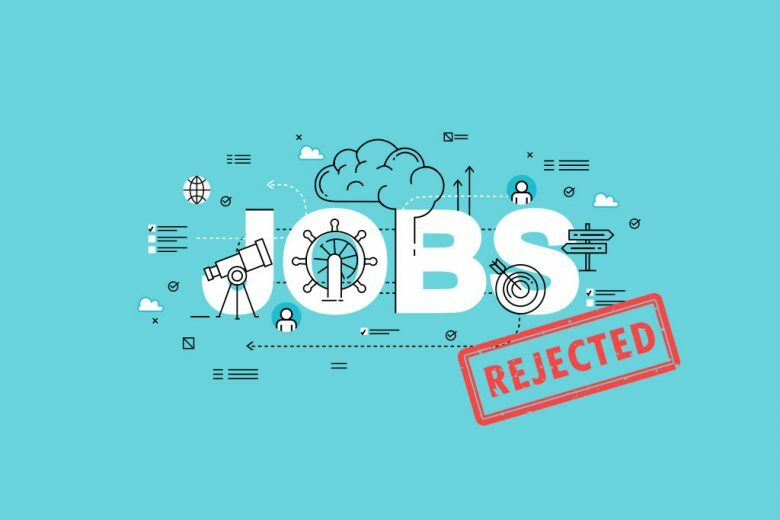 In today’s competitive market, applying for jobs or pitching for new freelance jobs often goes hand in hand with rejection. It’s worth knowing that this is the case across the board, for people at all skill and experience levels. It can be tricky not to let this demotivate you, especially when you’re not sure where you might be going wrong. The best advice I can give is to use this as an opportunity to learn and improve! So what do you do when all you’re getting back in your inbox is rejection after rejection? Wherever possible, always try to pursue feedback from any applications or interviews. It could shine a light on any small or glaring errors you’re making. Errors that, until they’re pointed out, you might not even realise! Seeking feedback can sometimes seem scary. It can feel that you’re being criticised and, when you’ve tried your hardest, the last thing you want to hear is everything you’ve done wrong! But bear in mind how positive feedback can be – even if it is pointed out where you went wrong or how you could improve. It’s a fantastic learning opportunity for you to make sure you get it right next time. Most employers will be happy to provide feedback, especially following an interview. A simple, polite email or telephone request should be all it takes. 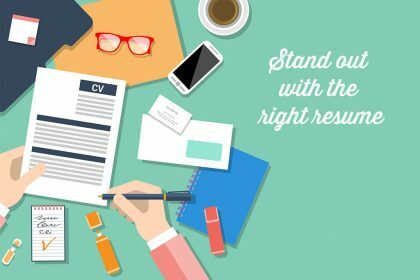 If you’ve applied for job after job after job and you’re just not hearing anything at all, good or bad, then it may be time to carry out a review and refresh on your techniques and application processes. Review your CV – I hear all too frequently from clients that they’ve applied for hundreds of jobs and had no response. But when I ask when was the last time they reviewed their CV, they often reply ‘Never.’ I almost despair! If you’re sending out your CV, and no one’s biting, why are you still using it? So check your CV carefully, or ask a professional to do this for you. Use the right websites – if you’re only using the same few websites over and over again and not hearing back, maybe it’s time to move on! It could be the industry you’re focusing on just doesn’t use those sites, so your applications are being overlooked. 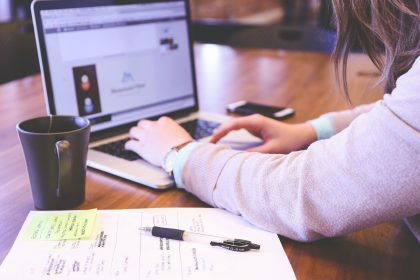 Research agencies and websites that are tailored to your job goals and make sure you’ve got the CV to match before signing up. Cut out the middleman – if you’re using generic recruitment sites, see if you can find out who the employer is and go to them directly. Check their website for their jobs board or, even better, give them a call and speak to HR. A direct call will make you stand out and show how proactive you are in targeting them. Review your pitch – if you’re freelancing and not hearing back, then your pitch is going to play a key role in this. Have a read through and really analyse what you’re saying. Is it too long, too short, irrelevant to the work offered? Find someone else who can cast a professional eye over how you’re selling self. A mentor is perfect for this sort of thing! A job diary is a great way to keep track of everything you’ve applied for, note down login details for different sites, and keep a record of when you should hear back from any applications. It’s a great way to give yourself some control over what you’re doing. If an advert says all applicants will hear back by a certain date, you can note it down. 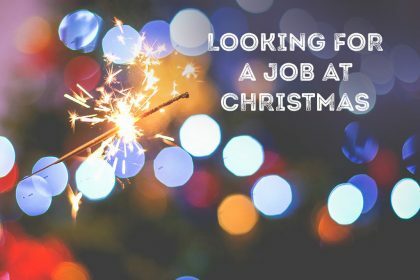 If you’ve sent out 10 CVs speculatively, you can note when you’ve sent them and when you’ll be carrying out follow up calls or emails. Taking this positive action will help you feel proactive over what you’re doing, rather than just sitting around not hearing anything at all. 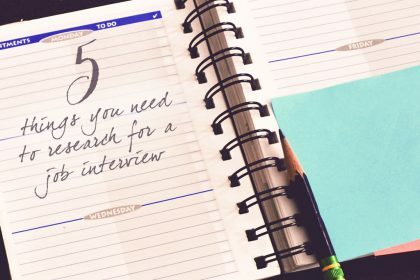 On average at the moment employers are receiving 200+ applications for every role they advertise, and in most cases they will only want to actually interview between 5-10 people for the position. 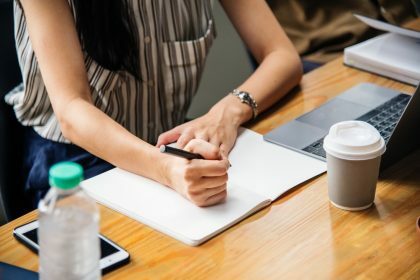 Rejections are a common occurrence in today’s job market, and the majority of employers simply don’t have the time to respond to every single application individually. So it’s important not to get disheartened or frustrated, seek feedback and move on. Keep your focus on your main goal – finding your new role!